In a very unfortunate incident one young lad lost his life as he fell down from the huge dolby DJ speakers he was sitting on. 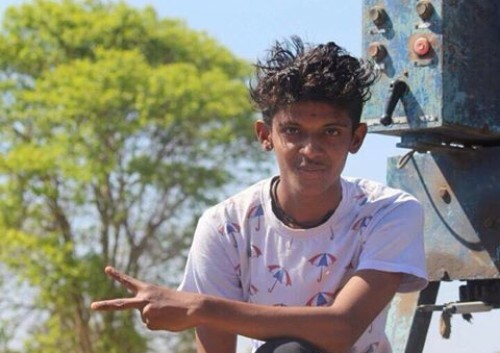 Vaibhav Bhosle aged 17 of Tangadi Galli died as he was atop huge speakers of DJ box near CpED grounds and he seems to have fallen down from the Dolby speakers as he lost balance as the truck went over a road hump sources said. Next articlePhysically challenged Swimmers ruled the pool at National Swimming Championship.